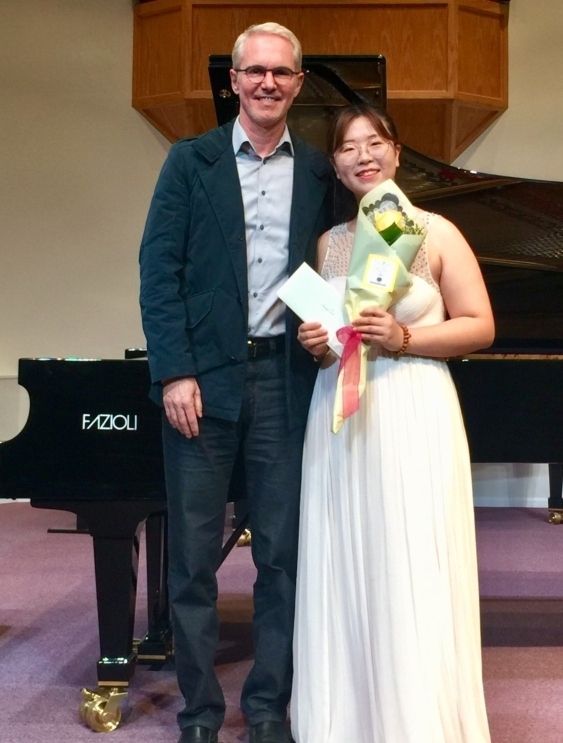 Congratulations to Annie Cao, 1st prize winner of the BC Piano Competition sponsored by the BC Registered Music Teachers' Association. Annie also received the Canadian Music Award performing "A Wild Innocence" by David L. McIntyre. Annie will represent BC at the Canadian Federation of Music Teachers' Association Biennial National Piano Competition in Winnipeg in July 2019.